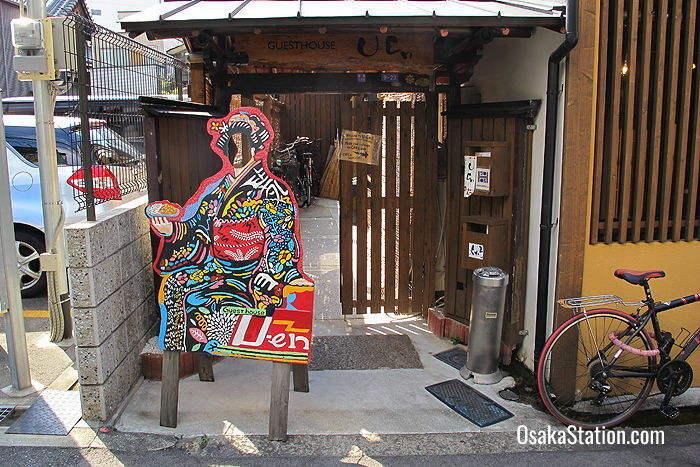 Guesthouse U-En is a friendly hostel with a lot of character in a beautiful and fully renovated historical townhouse. Tucked away down a quiet lane just a one minute walk from Shin-Fukushima Station, this peaceful location is convenient for local transport, restaurants, bars, and shops. This hostel has both mixed and female dormitories with a mixture of cabin beds, bunk beds, and capsule beds depending on the dorm. All of the dorm beds are supplied with a shelf, bed lamp, power supply, mirror, private security locker and privacy curtain. Private rooms are also available. 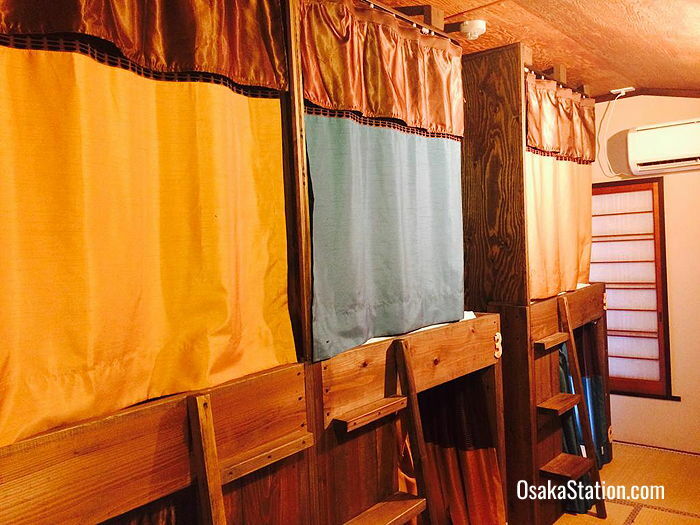 There are double rooms and twin rooms with futons on tatami matting and quad rooms with bunk beds also on tatami matting. Because this is an old building, dating from 1910, the walls and paper doors of the hostel are not soundproof, but staff can give you earplugs if you need them. All rooms have air conditioning, heating, and free Wi-Fi. There are three communal bathrooms with high pressure showers that are available to use 24 hours a day. These areas are supplied with shampoo, body soap, and hair dryers. You can rent a bath towel for 100 yen. There is a café on the 1st floor which operates as a bar in the evenings and sometimes hosts musical events or cultural workshops. 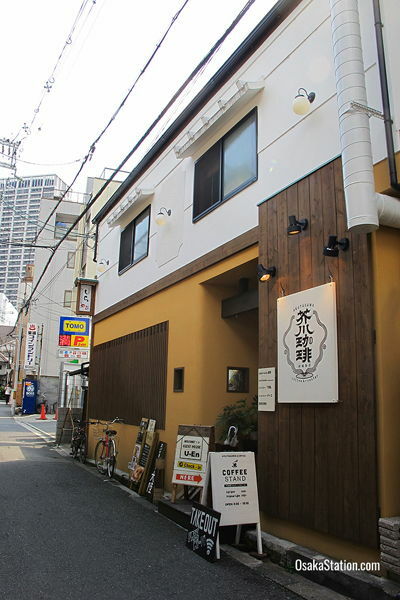 The café has a fine selection of international coffee beans, a variety of craft beers and sake, and serves up homemade pastries, cheesecakes, and a specialty spicy curry. Staff can also advise you on the best restaurants in the local neighborhood. 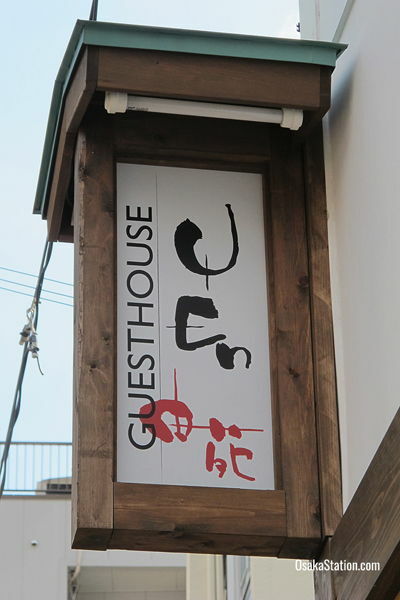 Guesthouse U-En’s check-in time is from 15.00 – 22.00 and luggage storage is available from 8.00 until 22.00. This guesthouse has a large communal lounge stocked with free tea and coffee as well as tourist information brochures and maps. There is also a kitchen stocked with a refrigerator, cooker, and cooking equipment. There is a washing machine and dryer in the kitchen which each cost 100 yen to use. There are also racks to dry your clothes on and ironing equipment. Bicycles can be rented for 500 yen a day. 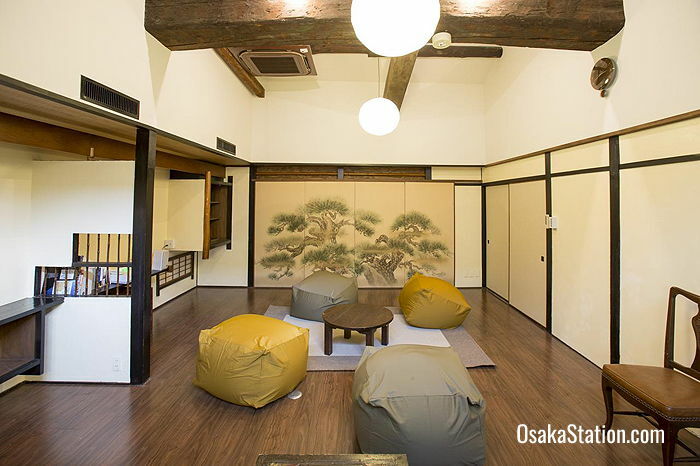 Guesthouse U-En is a 15 minute walk from the Sakurabashi Gate of Osaka Station. However, the closest station is Shin-Fukushima Station on the JR Tozai Line which is just 1 minute away. Also Fukushima Station on the Osaka Loop Line and Hanshin Main Line is just 5 minutes away.